The point there is we don’t go it alone, we need side kicks, butlers and friends. Lots of Friends. The cool kids will be talking with the FDA. While I will be in their offices, I know I am not the one having a conversation, we will be. – All the cool kids of the DOC. Us. They will take questions form the group, apparently the process is question get entered via some chat process, so come one down kids – register to be at the table, cause we need to have each other’s backs. 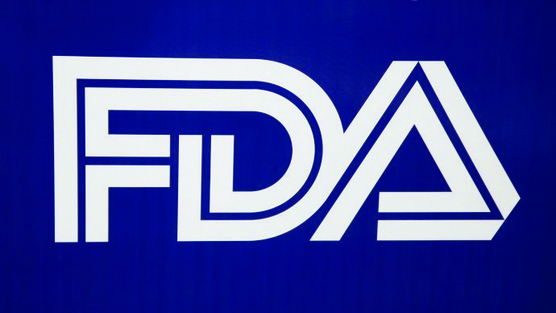 FDA seems excited too. I just got an email, they sent notice of the conversation to 26,964 folks on their diabetes mailing list. That is very cool. I hope we make this worth their willingness to be more open. Now do I go with the retro grey with black shorts and yellow utility belt over the costume of the 60’s TV show or the more modern latex black muscle suite from the more recent movies? I have to work at my contract job on Monday – But will register and be listening during my lunch break via my ipad – Super proud of you guys! So bummed that Opening Day baseball will preempt this conversation for me on Monday. I won’t be anywhere near a phone or other device at that time. Any chance a replay of the conversation might be available at a later date? I’d love to hear what the cool kids are talking about.